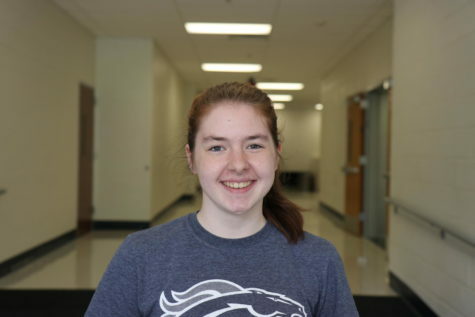 Alyssa Shellabarger, junior, is a staff reporter for the Messenger. She runs on the Track Team, and is a Key Club officer. She dances at Carol Bowman Academy of Dance. She enjoys reading, writing, dancing, and baking.